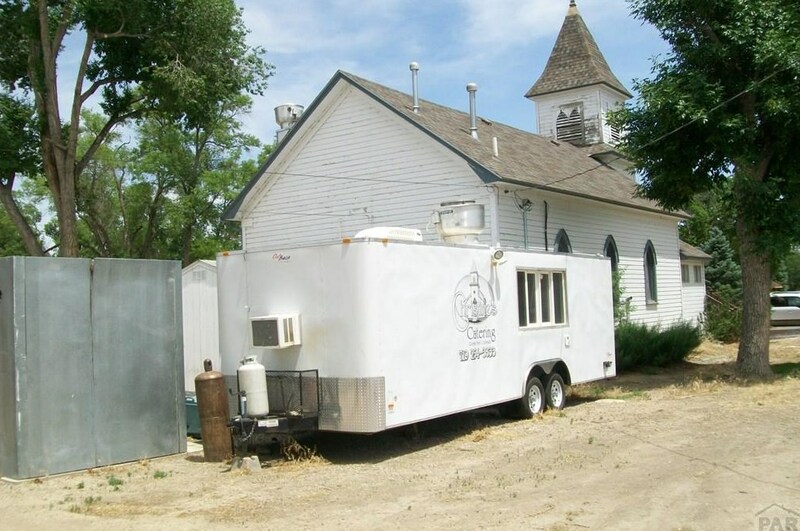 Charming restaurant now for sale on the West edge of Rocky Ford between the East and West bound Hwy 50 on 2nd Street. 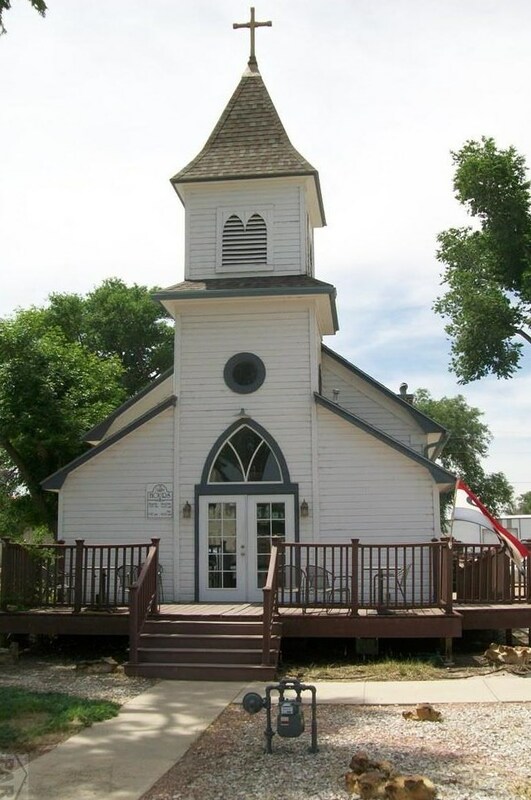 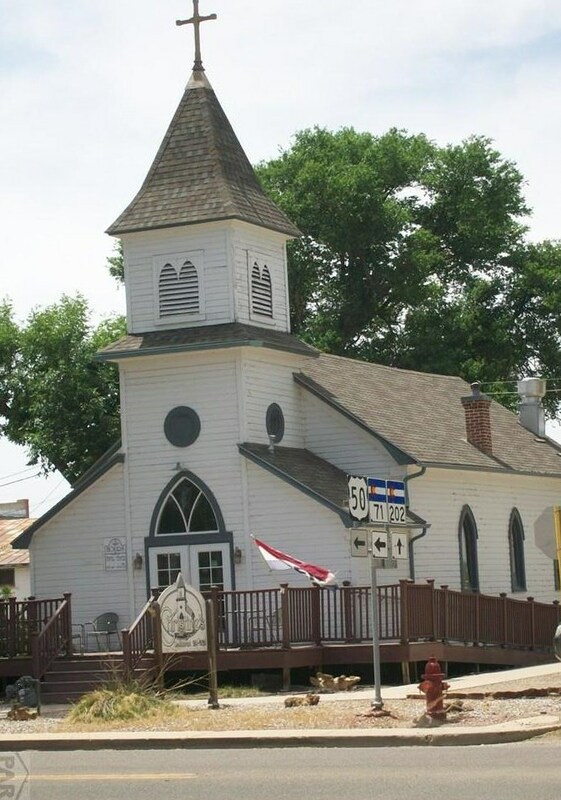 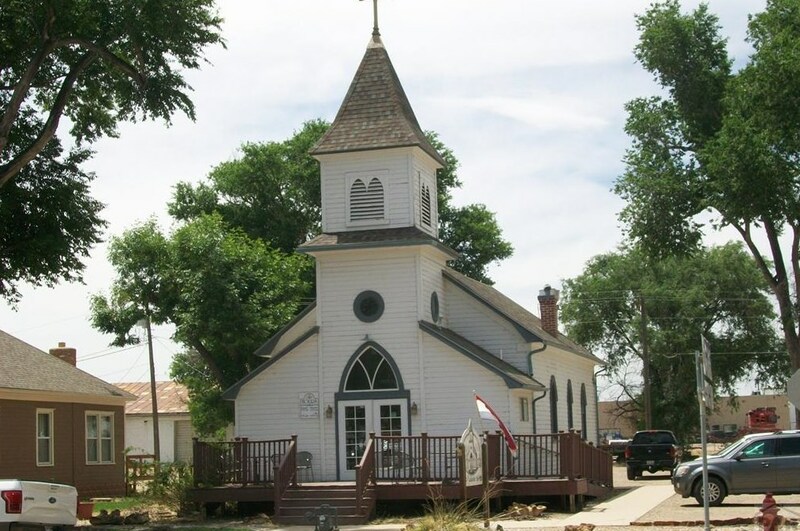 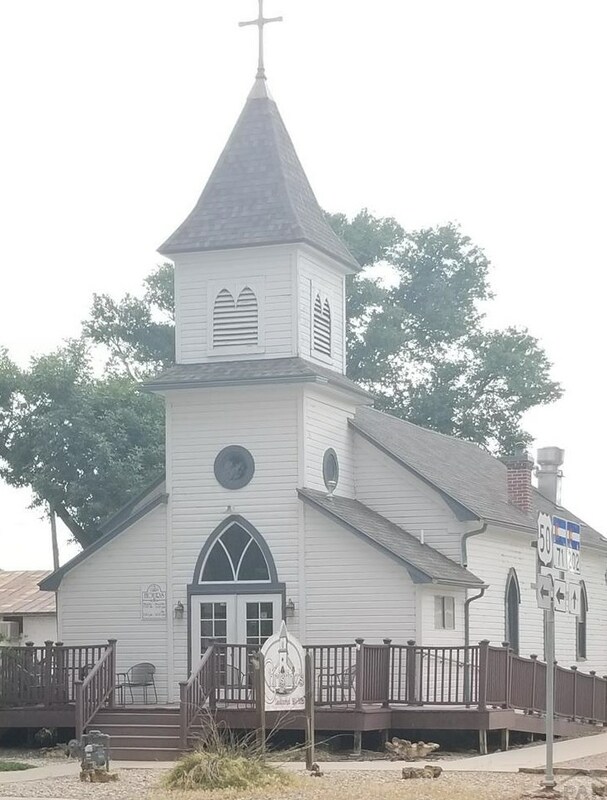 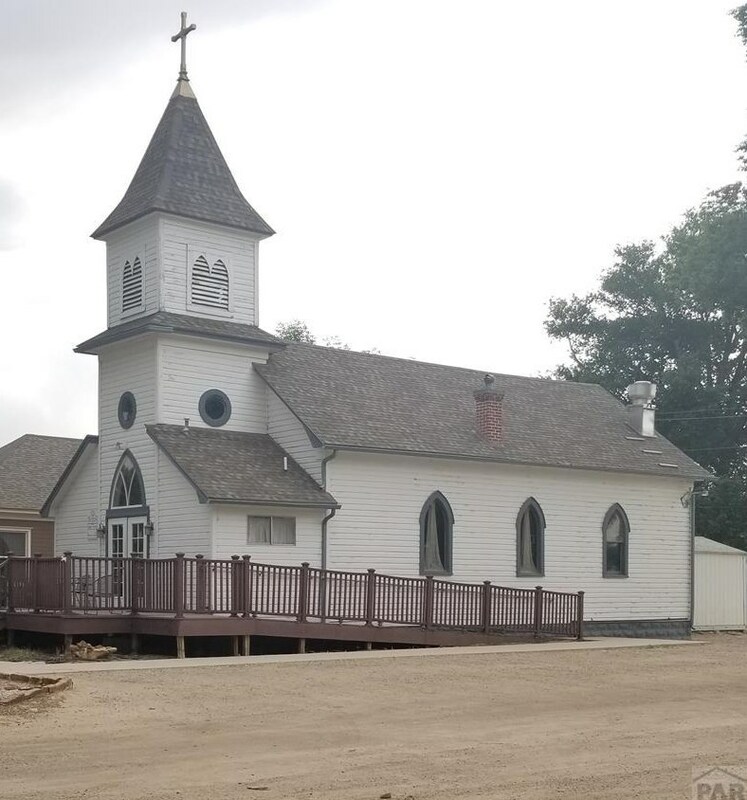 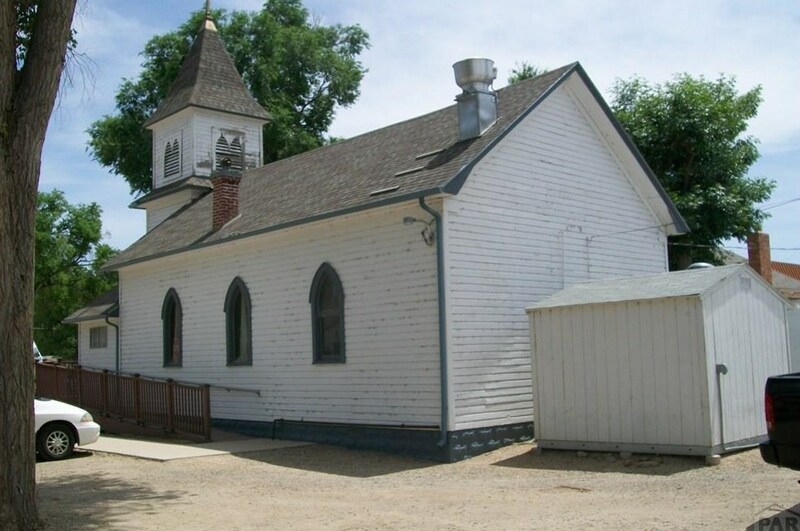 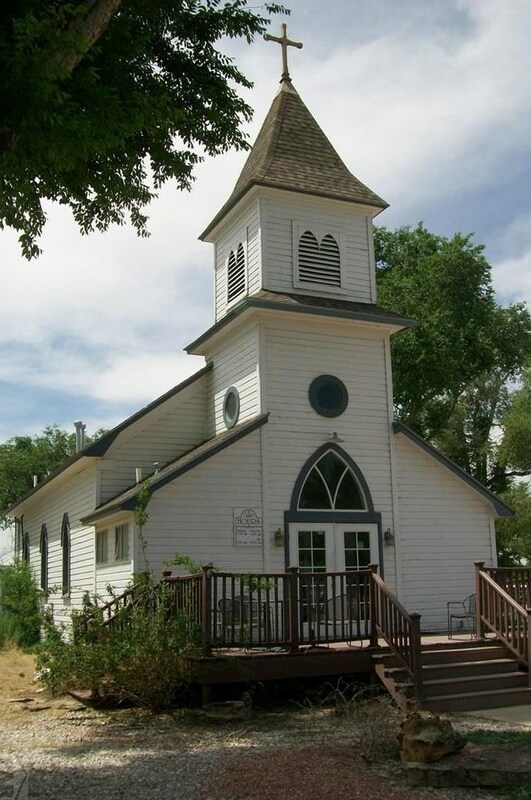 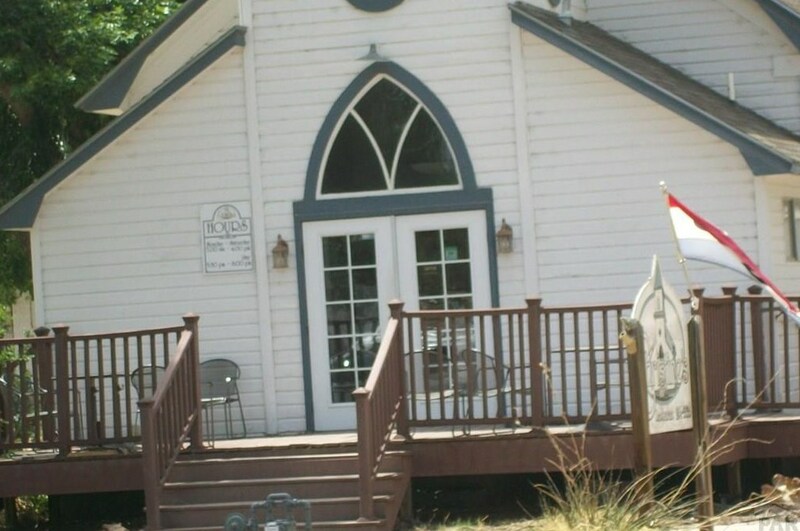 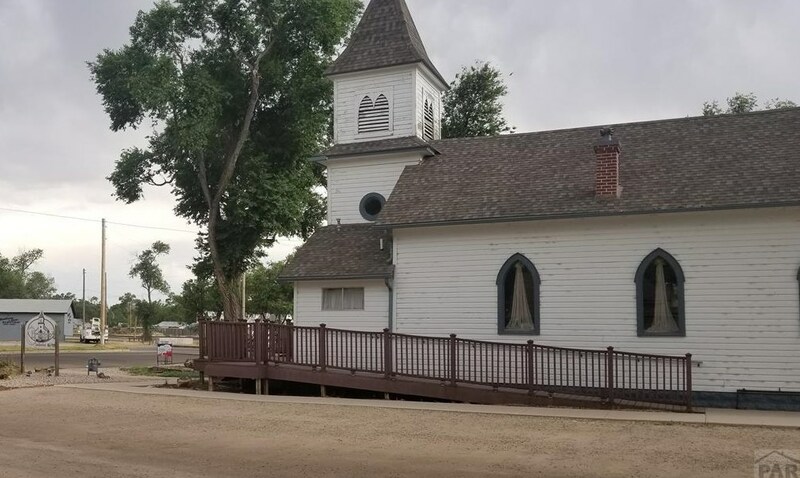 The building was once home to a church then in 2004 the renovation started to make this property home to one of the best fine dining establishments in SE Colorado. 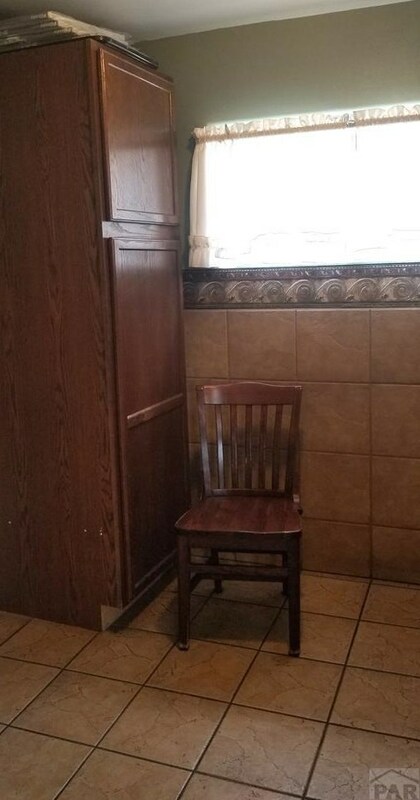 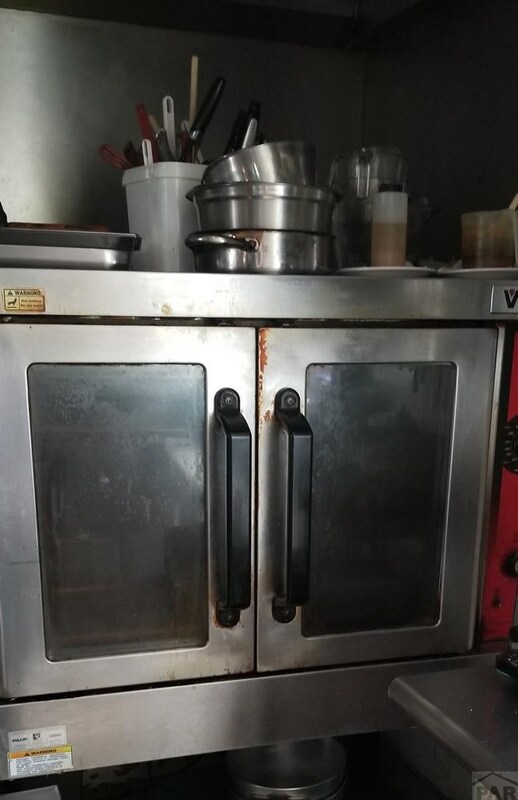 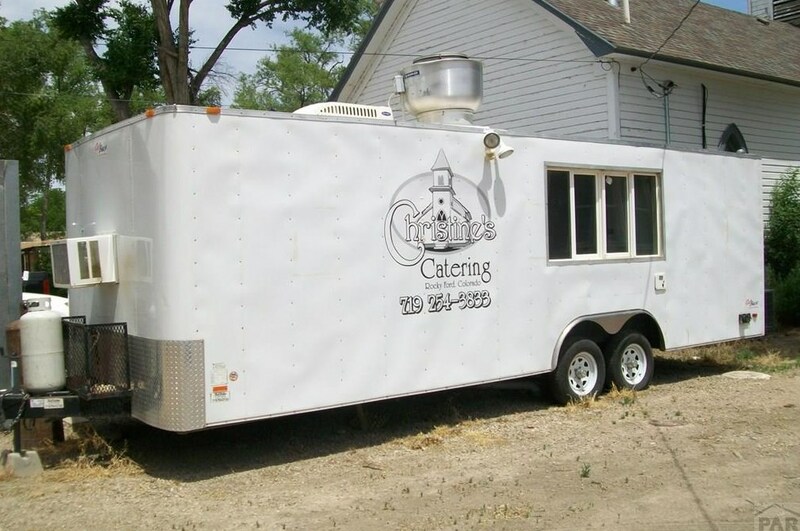 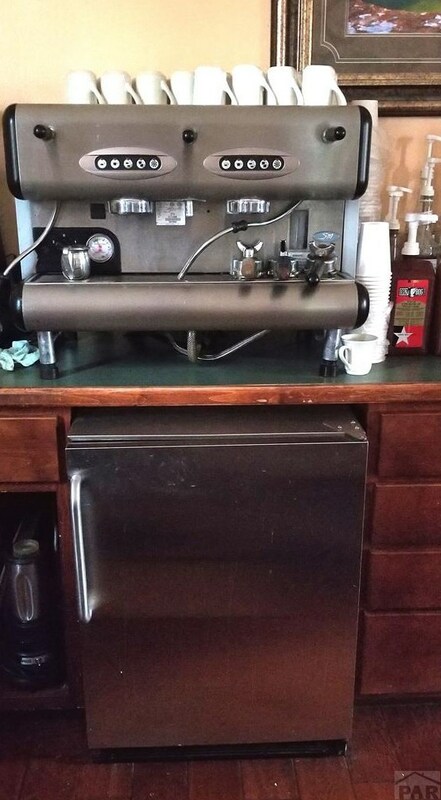 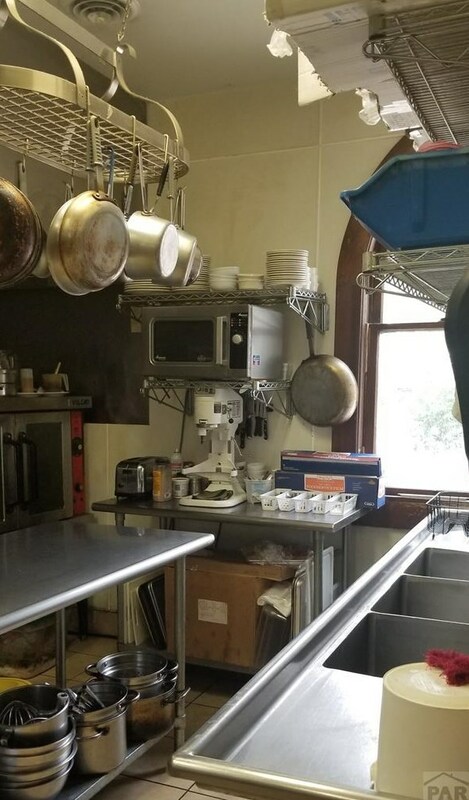 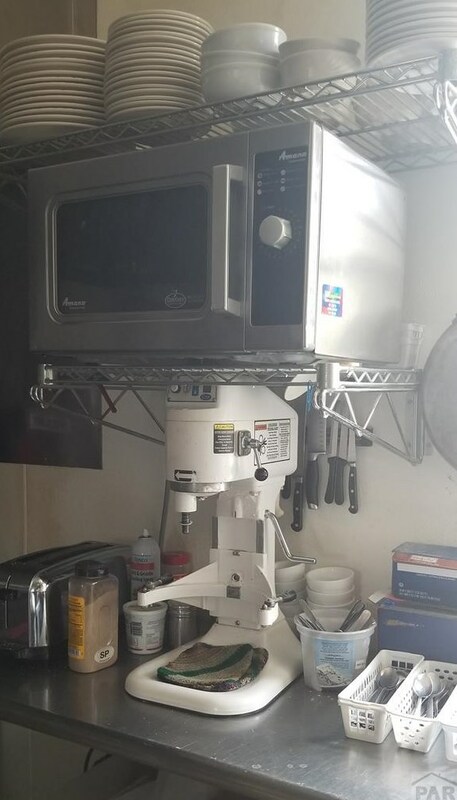 This is currently a working restaurant and will continue in operate as one until new owners are able to take over for what is hoped to be a seamless transition, The Price includes the kitchen and dining room equipment, a 10x10 cold/dry storage shed and also a commercial kitchen on wheels (trailer) located at the back of the building. 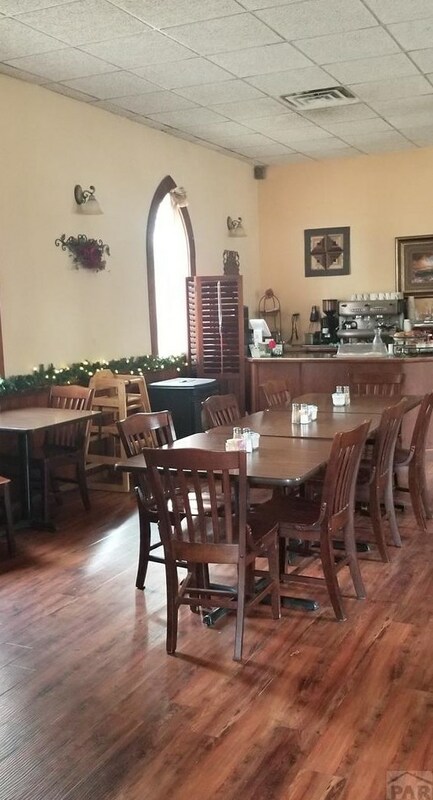 Bring your recipes and ideas to make 209 N. 2nd St home for your new restaurant. 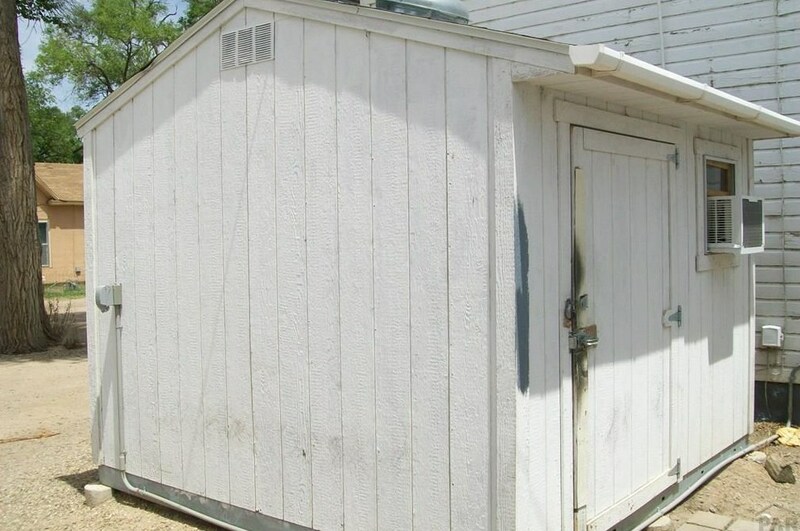 Call and take advantage of this huge price Improvement!! 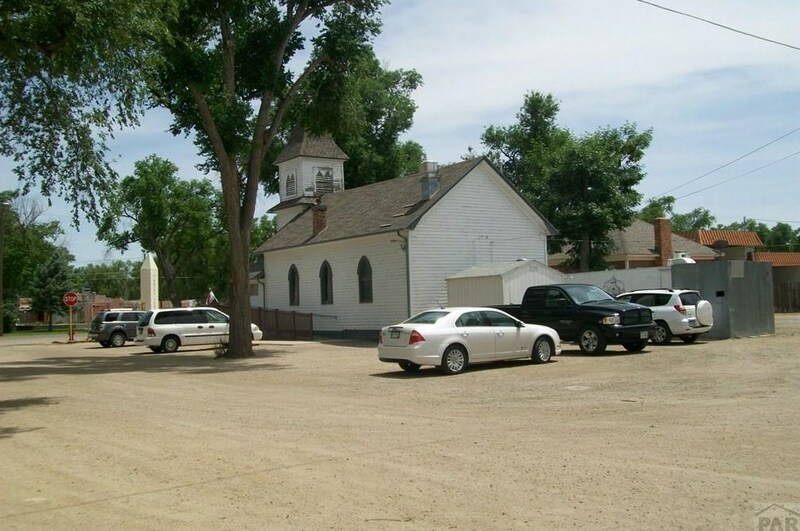 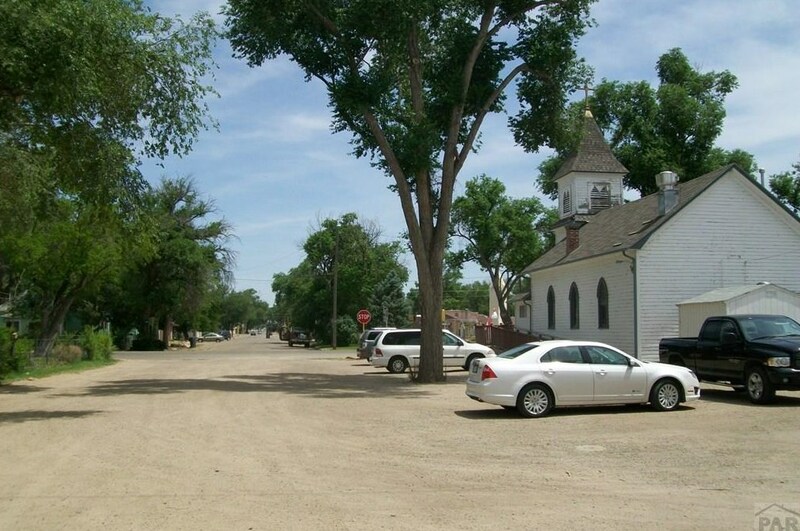 209 N 2nd St, Rocky Ford, CO 81067 (MLS# 173805) is a Commercial property. 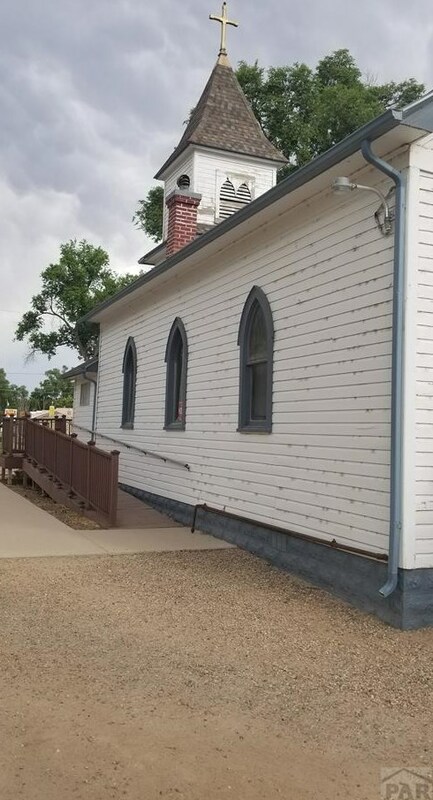 209 N 2nd St is currently listed for $210,000 and was received on June 06, 2018. 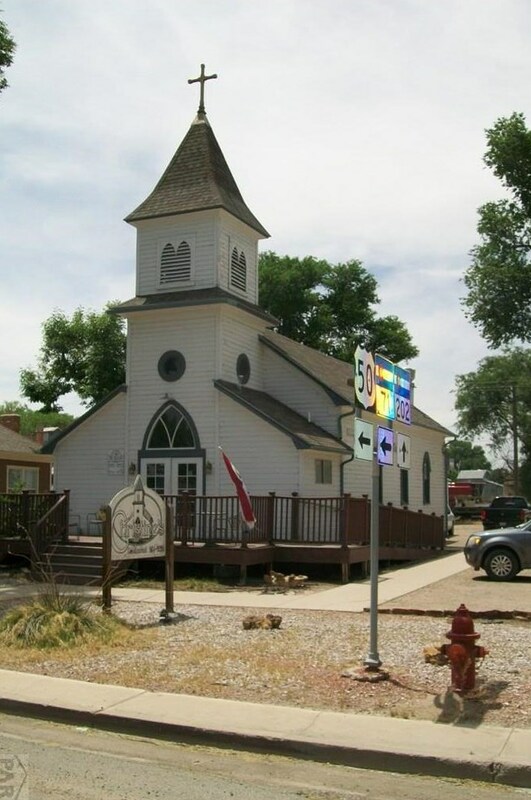 Want to learn more about 209 N 2nd St? 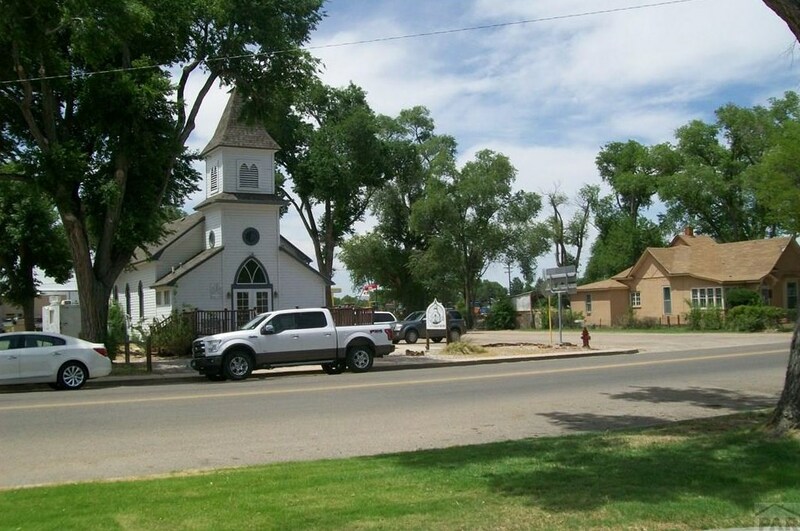 Do you have questions about finding other Commercial real estate for sale in Rocky Ford? 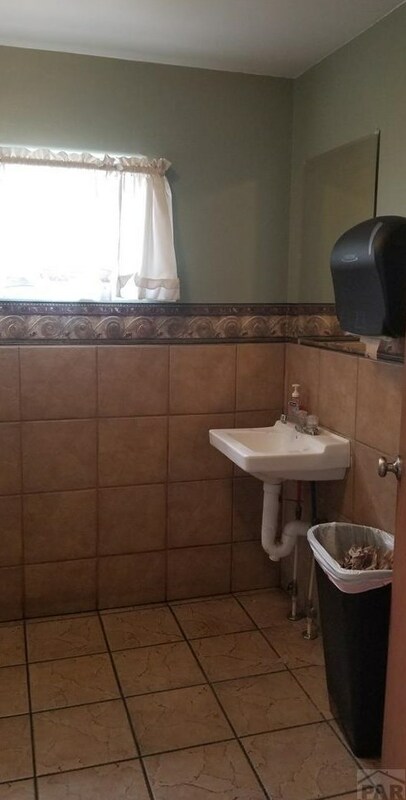 You can browse all Rocky Ford real estate or contact a Coldwell Banker agent to request more information.